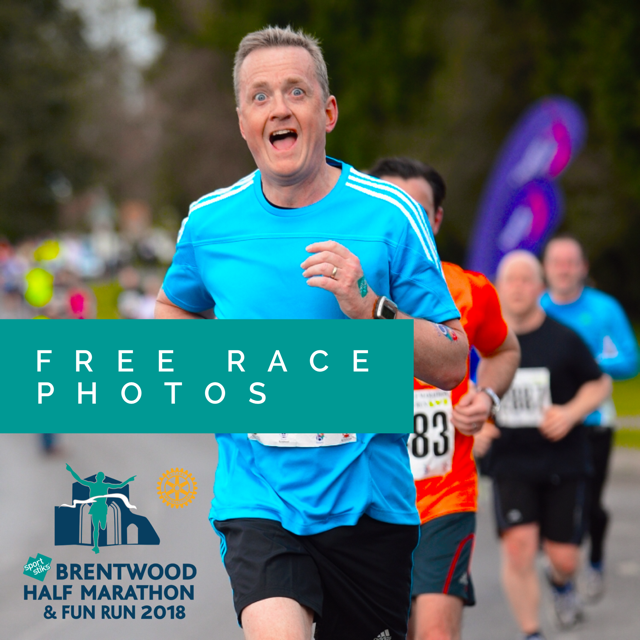 Event organisers, the Rotary of Brentwood a Becket, have announced that this year, for the first time in the 37 year history of the event that runners will be given the opportunity to receive free race photos from the day. Powered by Pic2Go using special QR codes printed on the Sportstiks race bibs, photographers use software to recognise runners that have registered their race numbers and linked to social media. Runners have the opportunity to add links to any fundraising pages during the registration process which the Race Director Bob Davey believes will have huge fundraising benefits for the runners’ charities. Partner charities SNAP, Havens Hospices, St Francis Hospice, Georgia’s Teenage Cancer Appeal and Kids Inspire have received an extra bit of attention from Sportstiks this year by having their race bibs branded with their own colours and logos to help them stand out from the crowd. The event takes place on Sunday 18th March and still has spaces available in both the half marathon and fun run events. As title sponsors Sportstiks is entering a team of runners into both events plus a team of volunteers on race day to distribute finish line water to runners and we can’t wait to be involved!